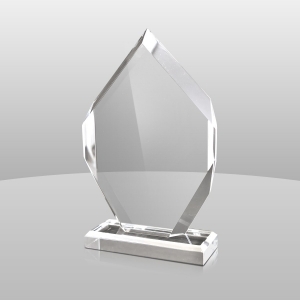 Premium quality custom acrylic trophy award with modern design,a beautiful appearance,high quality material,exquisite workmanship. 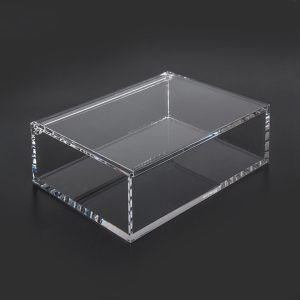 acrylic box is your best choice ,the shape and color all can customized. 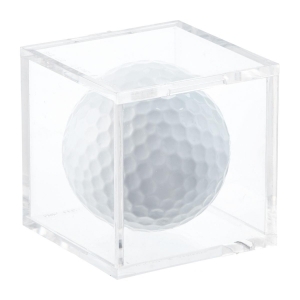 Acrylic golf ball display box have be used for golf club to display golf ball.We can offer different sizes for you,and you can choose color you want. 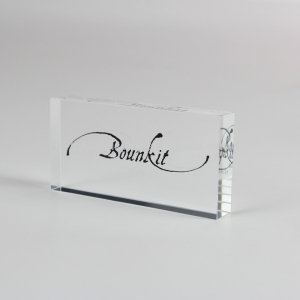 acrylic ball display stand with unique design is your best choice ! 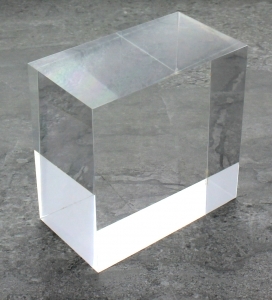 Solid Clear Acrylic Block - 2" x 3" x 3"
The Solid Clear Acrylic Block 2" x 3" x 3" is a great way to increase the utility of your space with a clean and sleek solution。The design allows customers to easily view the items on display. 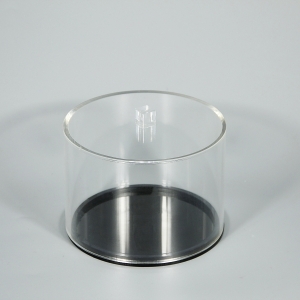 Round Acrylic Storage Box with Black Base--size and logo can be customized. 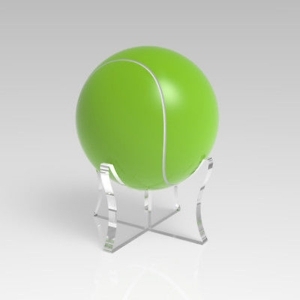 Logo printing is welcome. 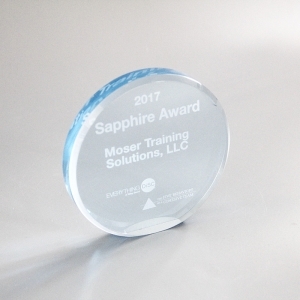 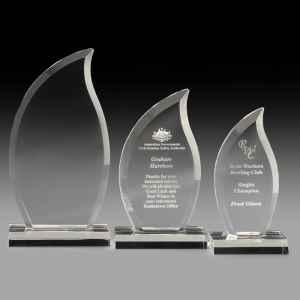 Acrylic trophies and medals are light, inexpensive and easy to shape. 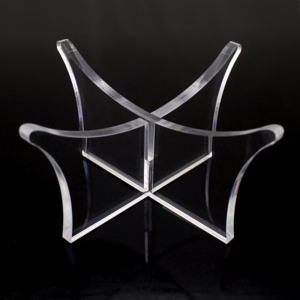 Its molding methods include casting, injection molding, machining, and thermoforming. 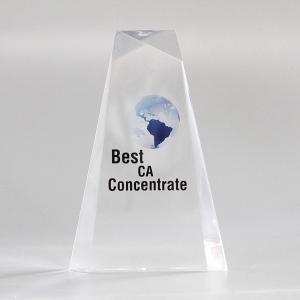 Compared with traditional ceramic materials, Acrylic has the following advantages in addition to its unparalleled high light intensity: good resistance, not easy to damage; repairability, as long as the use of soft foam point toothpaste can be wiped clean ware; soft texture, winter does not Cold and biting feeling; colorful, can be satisfied with the personality of different sample seek. 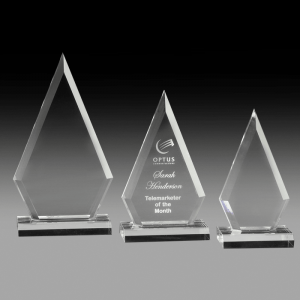 Acrylic trophies and medals are light, inexpensive and easy to shape. 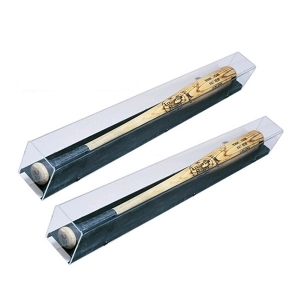 Its molding methods include casting, injection molding, machining, and thermoforming. 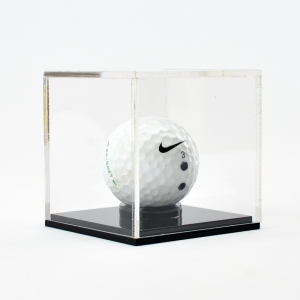 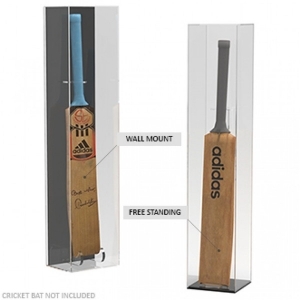 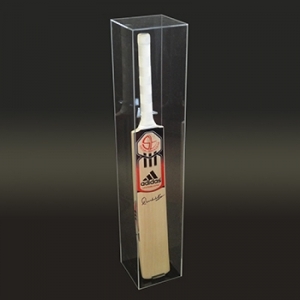 For acrylic trophy, our most obvious advantage is that our materials are extremely transparent, which makes the trophy look very upscale and also enhance the level of activity.